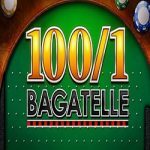 Key Bet Roulette is a standard bookies roulette game with a bonus position which offers various multipliers, as well as a progress pot which has drawn all the Eastern Europeans out in London constantly searching for high ones! 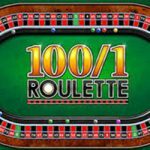 This has actually made Key Bet Roulette very highly played, and as such has retained its position as one of the most played roulette games, despite been released over three years ago. There are 37 numbered positions on the Key Bet Roulette wheel, with an additional bonus position that requires a minimum of a £1 bet to be active. The 37 numbers pay at 36/1, with the bonus Key Bet having various multipliers from 20/1 up to 50/1 in addition to the progressive pot (Key Bet 500 has a multiplier up to 500/1 but no pot). If the ball lands on the Key Bet position, the lit value is paid providing there is a bet on the Key Bet Roulette slot. If the pot is won, it drops down to the reserve, which can be anything depending on how high the original progressive pot was and how much it has been played per spin prior to it been won. The main roulette game is the same as Super Gambler, and even features a bonus gamble that you need to activate in order to gamble any wins up to a maximum of £500. 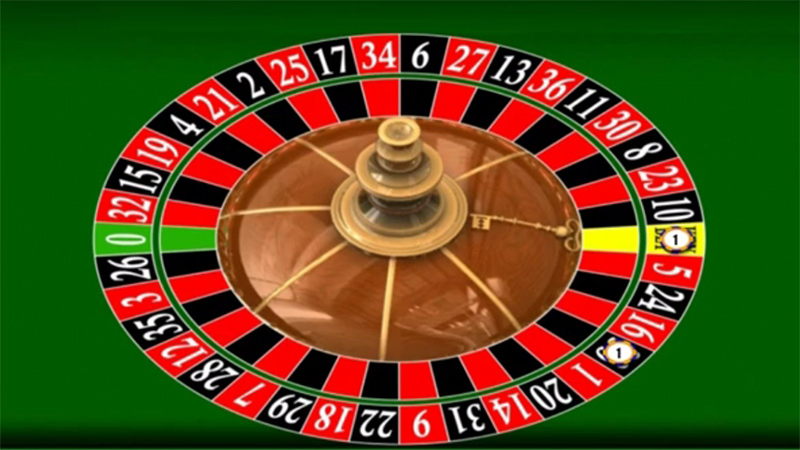 The animation of the ball is such that it doesn’t do too many rotations around the roulette wheel before coming to a halt, there are also not too many animations, probably around 100, which means that anyone who plays this roulette game regularly will end up knowing where the ball is going to land before it has stopped. If you are playing Key Bet Roulette for the high progressive pots, there are two on each betting terminal, a £1 per spin one and a £5 per spin one, so eight in each shop. If you are not going to bet on the Key Bet, play standard roulette, it will have slightly better odds. The gamble is true odds, but it is slightly in the games favour. To turn the gamble on, press the button in the right hand corner of the lower screen. Two on each betting terminal, so eight in each betting shop. Win up to £500 on the bonus key bet. Available online with pot at x100.